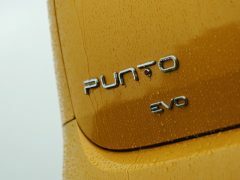 What you see here in these pics is no ordinary Fiat Punto Evo. Instead, it is the India-bound 1.4-litres T-Jet engine variant that offers a maximum power of 135 bhp. 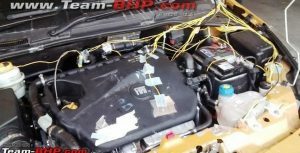 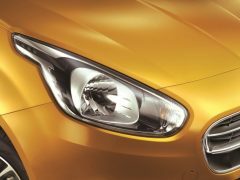 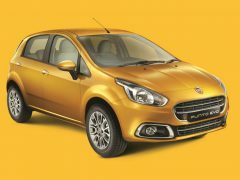 This makes the upcoming model a lot more powerful than the 1.2- and 1.4-liter naturally-aspirated petrol engines or the 1.3-litre turbocharged oil burner that the car is currently available with. There are good chances that Fiat India will market the upcoming Punto variant as an Abarth model and from the looks of it, this car is just what the enthusiasts have always desired – a relatively pocket friendly hot hatch that not just goes fast, but also has enough street cred. 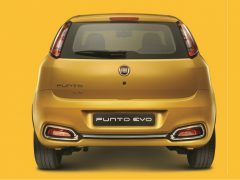 The 1.4 T-Jet motor for the upcoming Punto variant uses a different turbocharger compared to the Linea T-Jet. 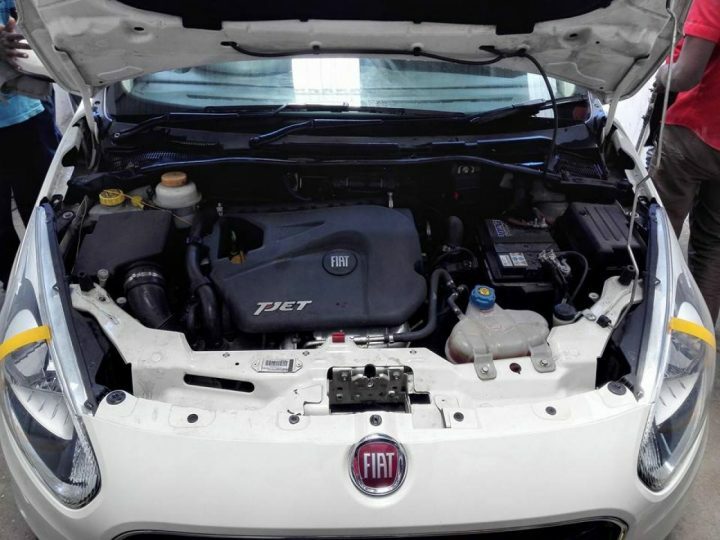 In comparison to the upcoming model’s 135 horses, the Linea T-Jet has a lower power output of 113 bhp. 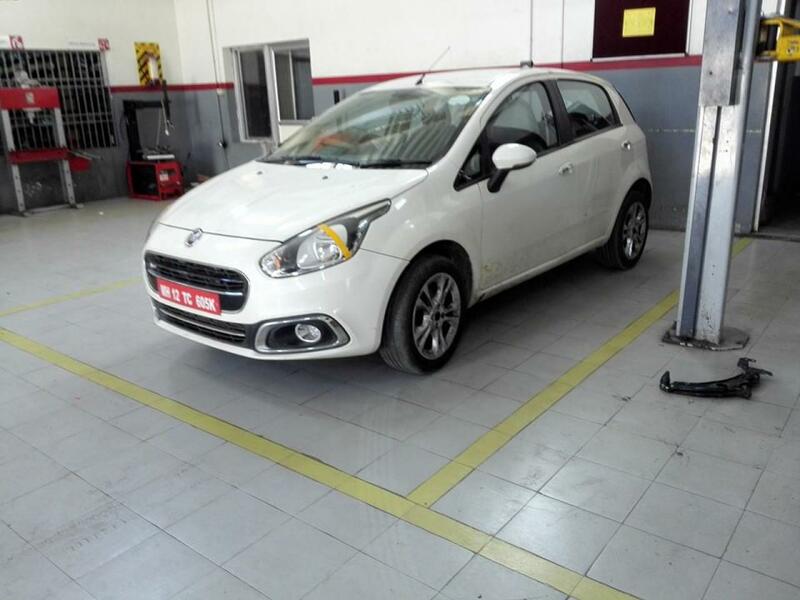 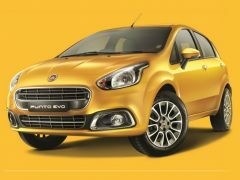 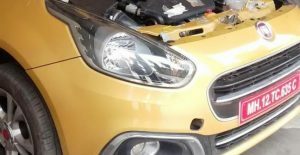 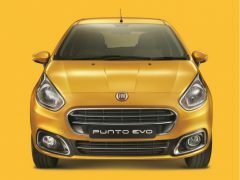 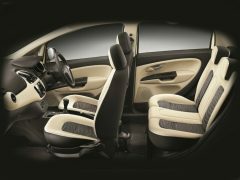 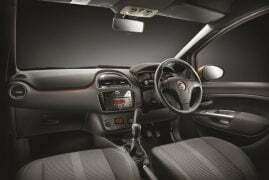 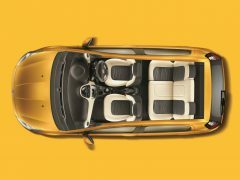 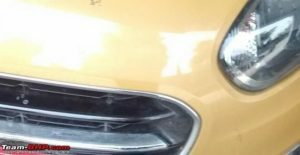 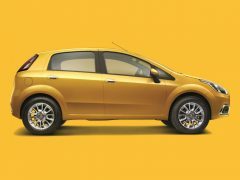 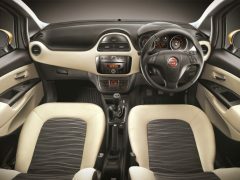 The Fiat Punto Evo 1.4 T Jet India launch is likely to take place around festive season this year and reports go on to say that even the Punto-based Avventura crossover would get this motor. 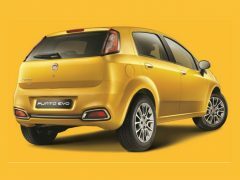 When launched, the Fiat Punto Evo 1.4 T Jet will become one of the few non-luxury hatchbacks that are powered by a turbocharged petrol motor. 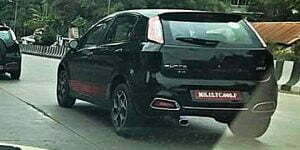 Currently, the Volkswagen Polo GT TSI, which is powered by a 105 bhp 1.5-litre turbocharged petrol engine, and the Tata Bolt, which is powered by an 88 bhp 1.2-litre turbocharged gasoline motor, are the only two upper-B segment hatchbacks that offer a turbo’ed petrol engine. 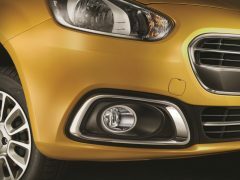 Out of these two, the Polo GT TSI is decidedly sportier (and pricier). 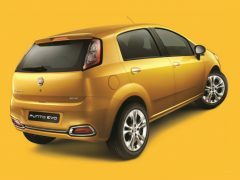 Stay tuned to Car Blog India for more Fiat Punto Evo 1.4 T Jet India launch details and related information.